Why Choose Our Orthotics Insoles? COMENII insoles are know for their insoles which are ideal for people seeking support for flat feet, heel pain, plantar faciitis and treatment of excessive pronation. 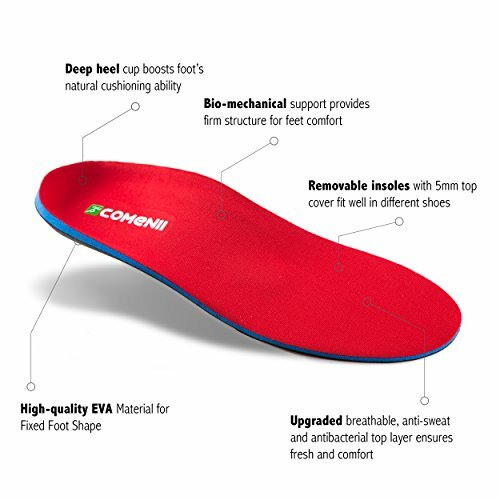 COMENII insoles were orthotic arch support to provide comfort and support for every day use in life, work, standing, golf, walking & light hiking. 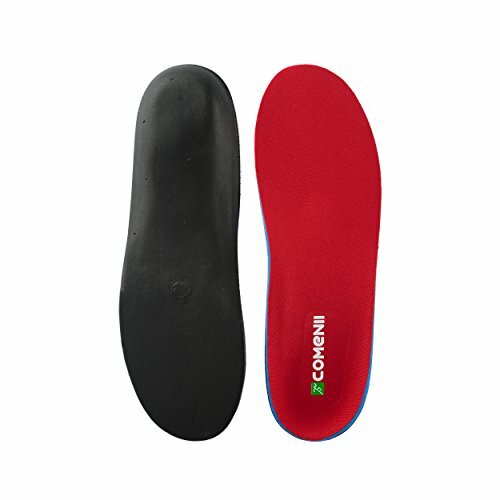 Everything you would want for an insole. 1.They are a bit thicker than some other inserts. 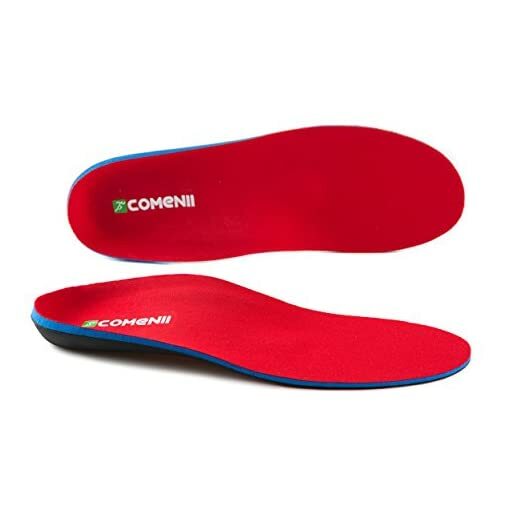 In most cases, you will be able to replace the original insole. However, the added thickness of these insoles (due to the support) may mean you will need to size up slightly. 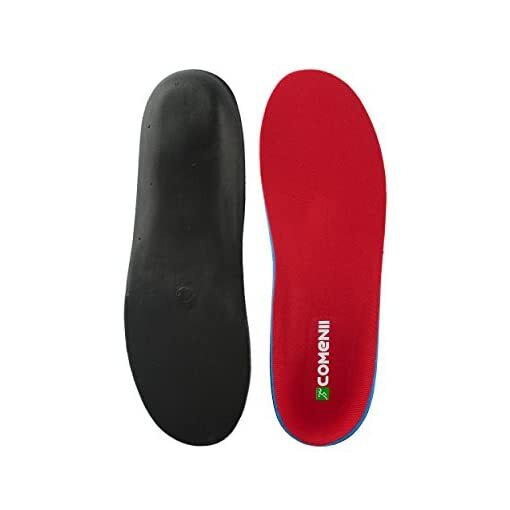 And if you can not get the original insole out, you may want to buy larger shoes to accommodate these insoles. 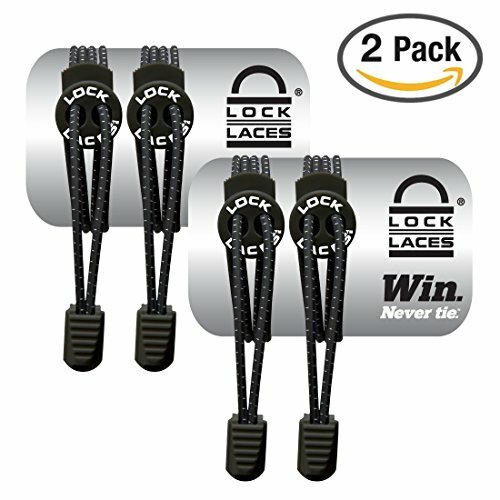 We would recommend a half-size bigger, depending on the model of your shoes in question. 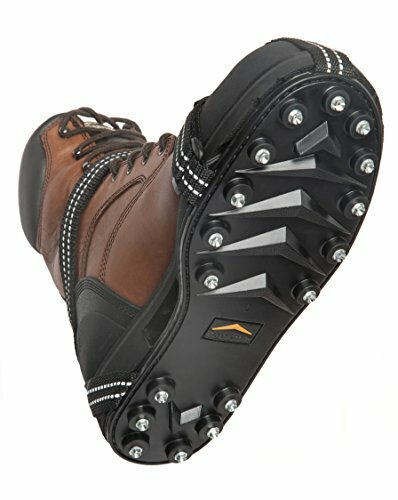 2.Like most inserts, they take a bit of wearing in. 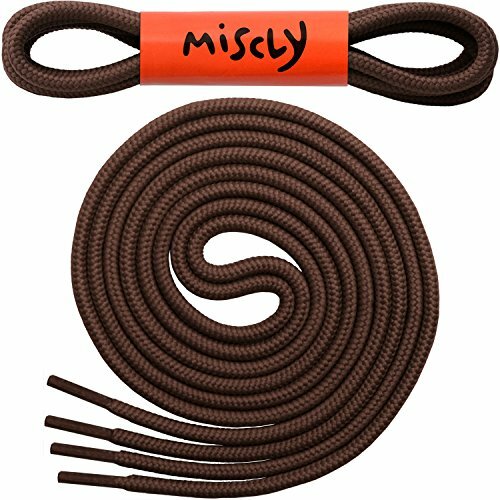 We would caution people against returning these immediately if they feel a bit stiff. Almost all inserts will get more comfortable and natural-feeling after a week or so. 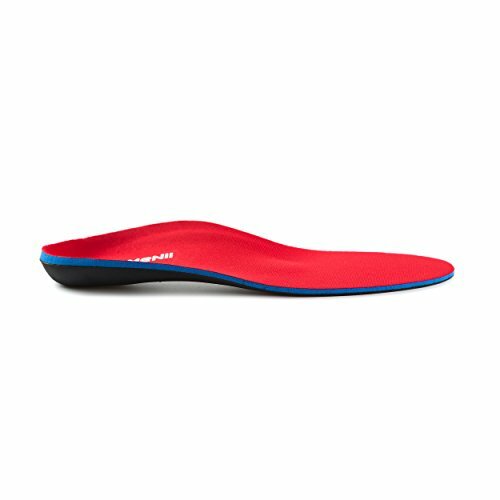 ★ FlAT FEET: Our firm and medical grade Orthotic Inserts are designed to gently alleviate many common foot pain, arch pain, heel pain, ankle pain, Plantar Fasciitis and Over Pronation, etc. 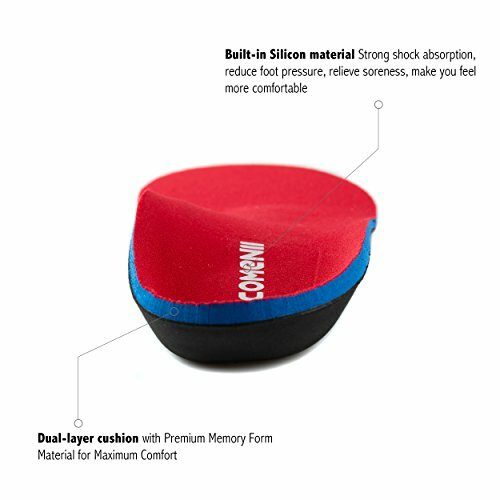 ★ PREMIUM MATERIALS: Durable EVA foam base and multi-layer cushion provide long-lasting support and comfort while walking, running and hiking. 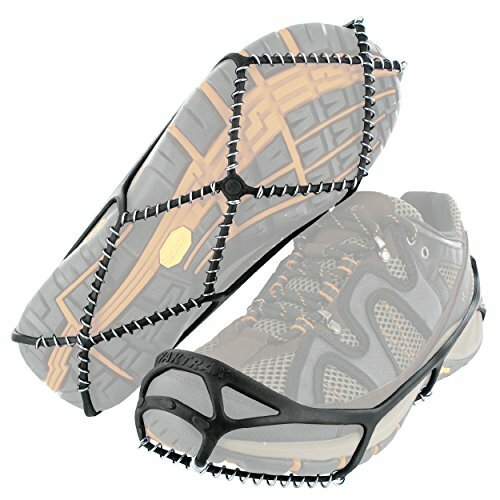 The fabric also helps keep your feet cool by sucking up all the sweat and moisture produced by your feet. ★ FUNTIONAL INSERTS: ARCH SUPPORT distribute and minimize pressure in the foot. 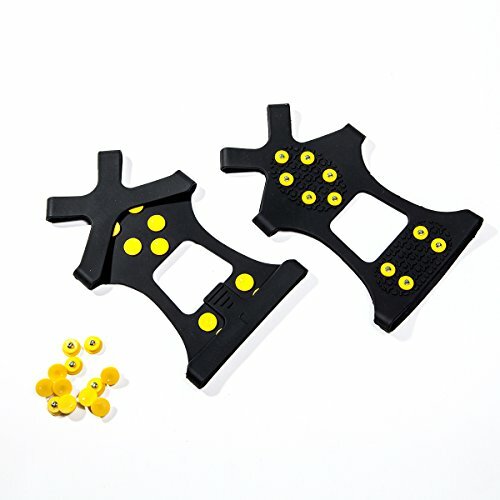 Deep heel cradle keep the foot bone vertical to enhance stability. 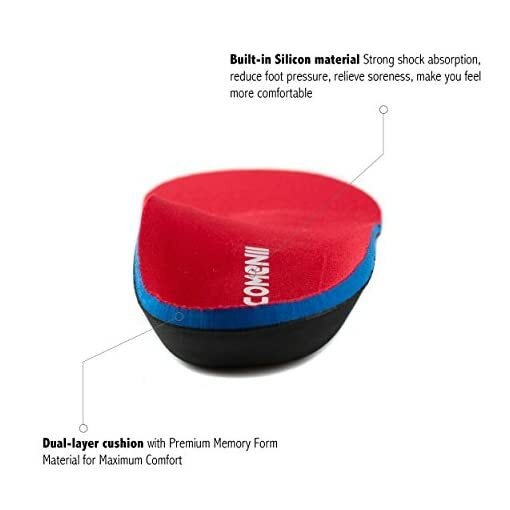 Built-in silicon cushioned heel support is excellent for shock absorption and pain relief. 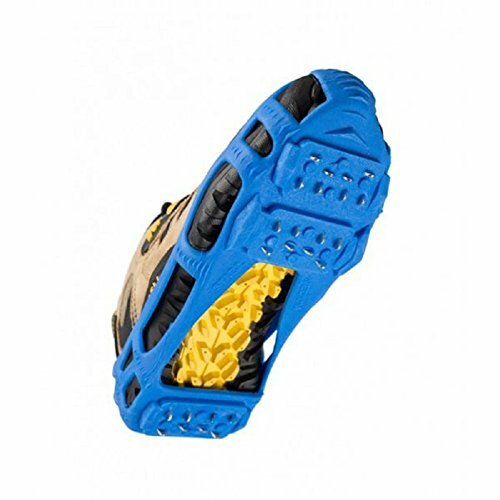 ★ FIT MOST FOOTWEAR: Fit for many types shoes of men and women, such as running shoes, work boots, sneakers, street shoes, slipper, flats, and so on. 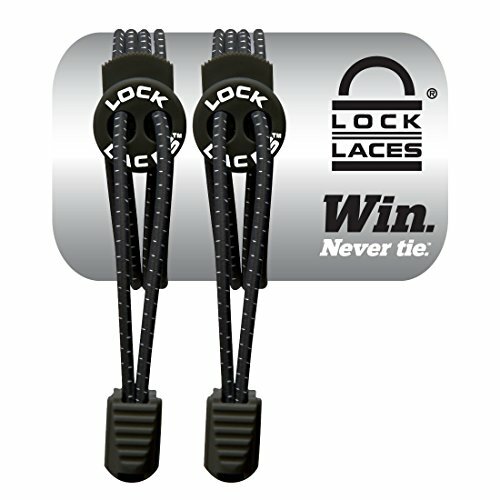 ★ 100% MONEY BACK GUARANTEE: Your satisfaction is our priority. 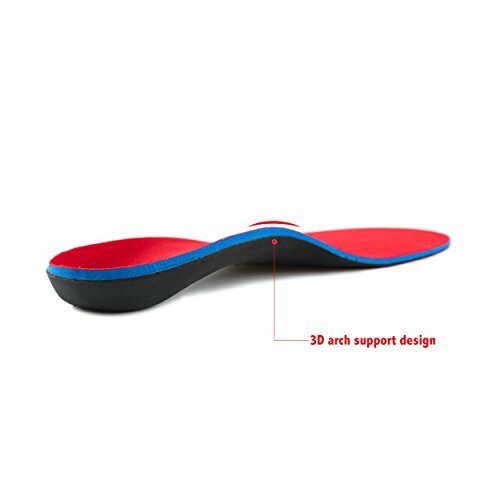 If you are not satisfied with our insoles or they can’t meet your expectation to relieve feet pain, we’ll refund you the full price *No Questions Asked*. You can contact us at anytime if you have any problem.